That said, Johanna and I must soldier on in our 2010 award show winner-picking competition, so we’re going to slog through it. Luckily, Seth Meyers is hosting. Also, there will undoubtedly be ridiculously dressed athletes. And, as Bill Simmons always points out, women in high heels who are not used to wearing high heels. So that’s fun. Let’s get this started. 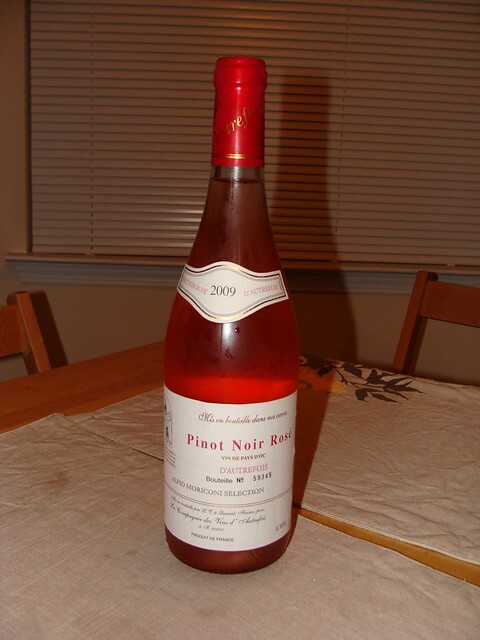 In the sporting, masculine spirit of the evening, Johanna and I will be sharing a bottle of 2009 D’Autrefois Pinot Noir Rosé. As always, categories and winners in bold. 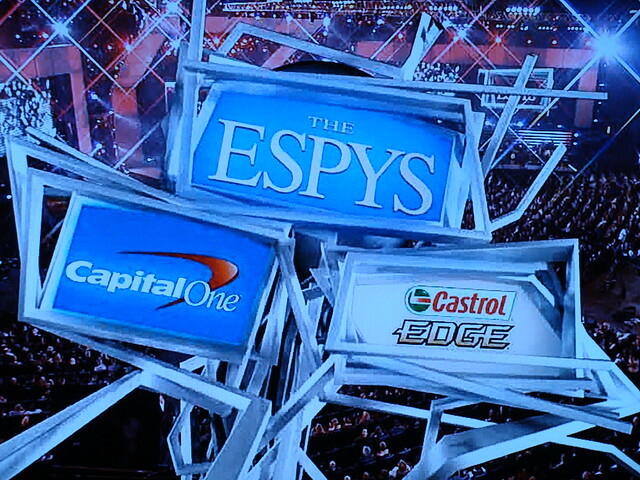 9:00 – Picking winners in these categories was really hard; this has been a crazy exciting and dramatic sports year. Great Super Bowl, amazing March Madness, Phil Mickelson defeating his wife’s cancer at the Masters, a super-long tennis match, perfect games and no hitters, Celtics vs. Lakers, the World Cup. The Olympics were sort of meh, but hey, it’s still the Olympics.